A revolutionary discovery of an ancient microorganism (Aqua. 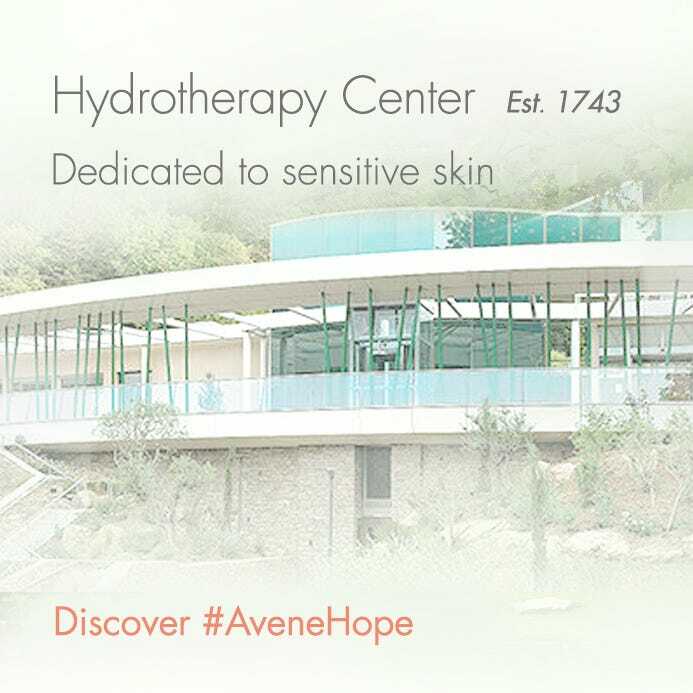 Dolomiae1), found exclusively in Avène Thermal Spring Water, led to 12 years of research resulting in the development of I-Modulia™, a patented biotechnological complex with multiple, powerful and direct actions to provide soothing relief to skin prone to atopic dermatitis (eczema). 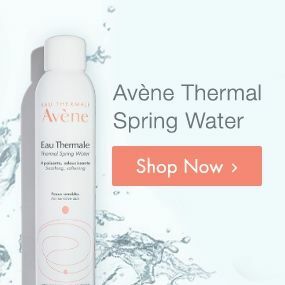 In addition, a high concentration of Avène Thermal Spring Water, with its dual wealth of mineral and biological properties, work synergistically to ensure tolerance as well as soothing and calming benefits.